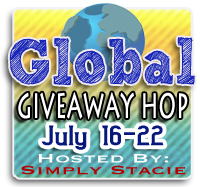 Welcome to the Global Giveaway Hop! All giveaway in this hop are open worldwide, how great is this?!!!! The event is hosted by Simply Stacie and runs from July 16th to 22nd. In this event I have 2 prize packs for you, that means 2 happy winners!! There’s one Rafflecopter entry form for both packs down below, you just have to fill it once (notice the mandatory entries). So what are the prizes, you ask? 1st place: Well, the first place winner will receive a $25 gift certificate to Designs by Stevie J , and a rose ring with your choice of color from Ali Grace Fashions. 2nd place: The second winner will receive a $25 gift certificate to Designs by Stevie J. 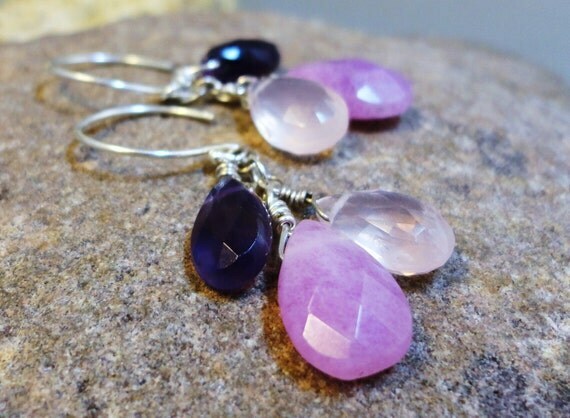 $25 gift certificate to Designs by Stevie J – a wonderful handmade jewelry store on Etsy. All pieces are made with only the finest materials. Don’t forget to visit the other giveaways in the hop! I love being a part of this giveaway. Follower from Malaysia, thank you. I’m in the US. Thanks for the chance. the united states! More precisely, Minnesota! Good ol’ US of A! Canada – and proud of it. I am from the USA! 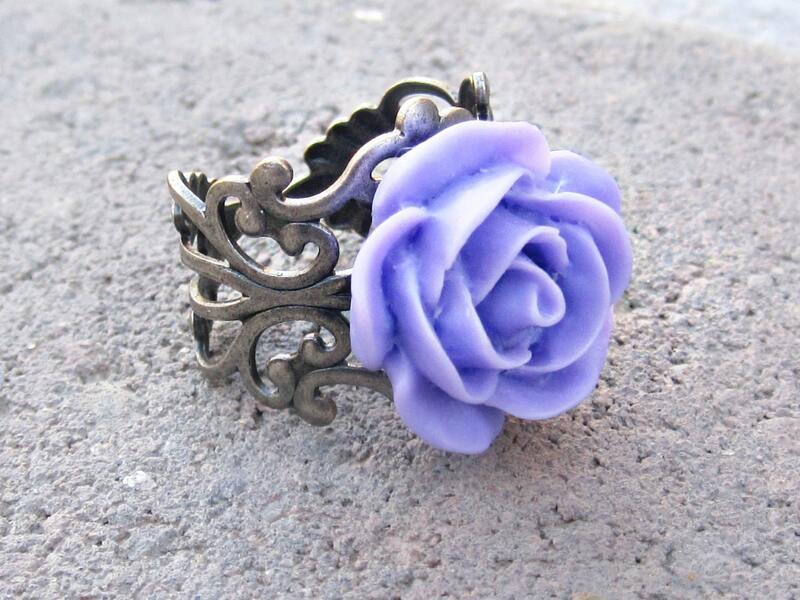 USA, what a cute ring!! I’m an American in Australia, G’Day! I’m from California in the U.S! I am from the United States, more specifically Wisconsin. 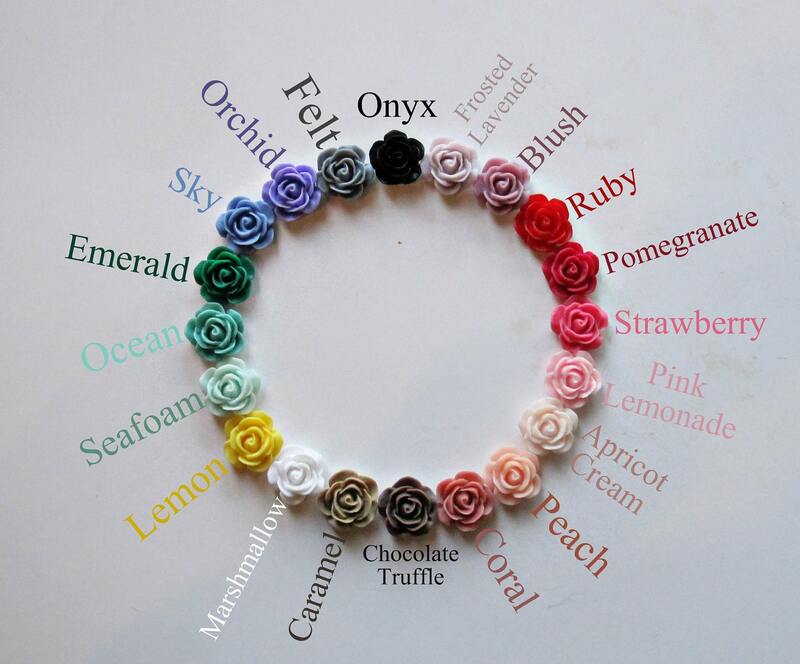 Your jewelery is lovely, especially the beautiful rings. 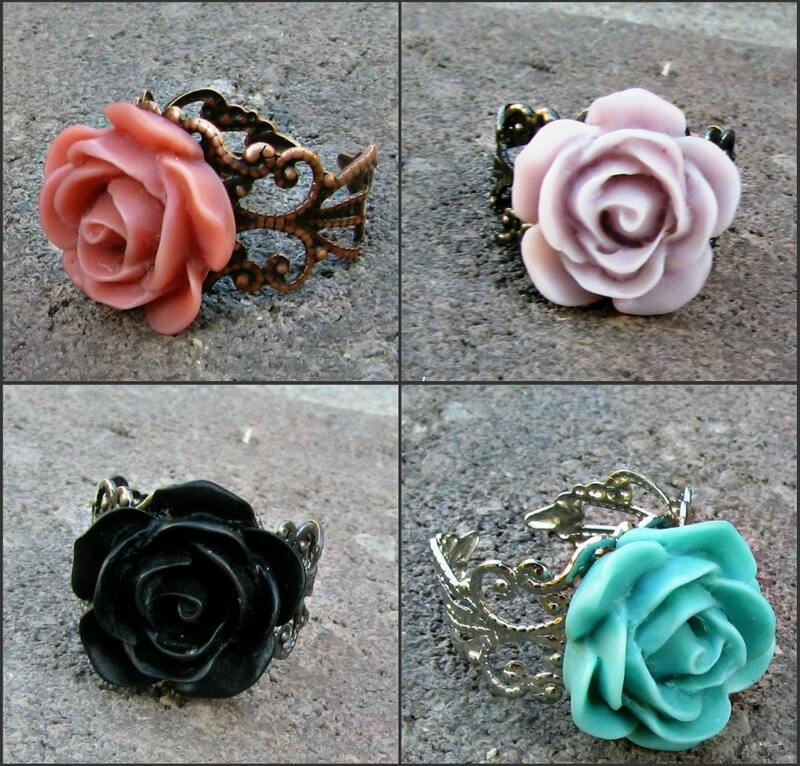 I think I like the black one the best. I am from the USA, WV to be more exact. Thank you for the giveaway! I was born in New York City, so I’m an American, but I also consider myself Ukrainian, because my parents had just immigrated from there and immersed me in Ukrainian language and culture as a child. I always write that I’m Ukrainian-American. I am from Germany and would love to win a Ring in Coral. SO BEAUTIFUL! i live in Canada! :) in Ontario and its beautiful here! i love it! I’m from Canada. Nothing too exotic! I am from the United States!!!!! Great giveaway! I’m from USA. The US of A in the vast expanse of Chicagoland. Hi, I’m Michelle. I’m from San Francisco, California. im from the good ole usa!!! I am from the good old USA! I am from New York in the USA.